WE HELP YOU FARM. BETTER. 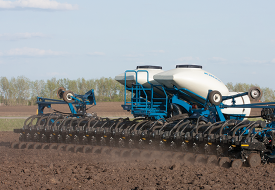 Planters. Technology. Grain carts. 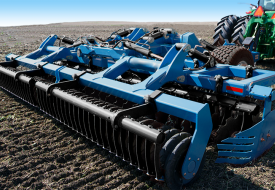 High-speed tillage equipment. Dependable, innovative, and easy to use agricultural equipment that results in high productivity during the critical times of the year. 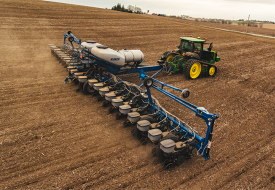 Your operation requires durable equipment to handle tough conditions, while being simple to operate and easy to maintain. 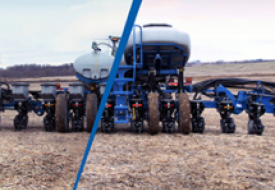 That’s why with more than 200 agricultural patents through 50+ years of innovation, Kinze continues to push the boundaries of performance. Products you can rely on to stand the test of time and terrain. Year after year. Season after season. News, upcoming events, and press information. New products, cutting-edge technology, and results. 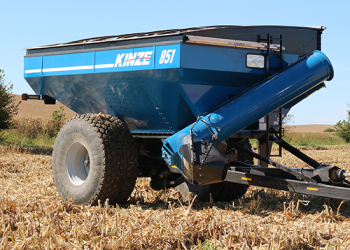 All about Kinze. All about you. Don’t miss a thing.